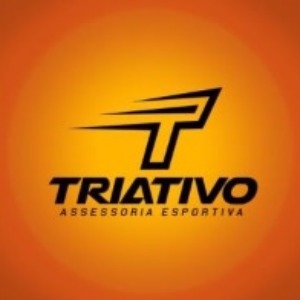 One of the directors of Triativo sports advisory, one of the largest groups of running and triathlon in Northeast Brazil. Physical educator (2008 graduation), experience of more than 15 years in triathlon, specifically Ironman and 70.3 races. Success. Coach Thiago Mohana has been notified of your message.